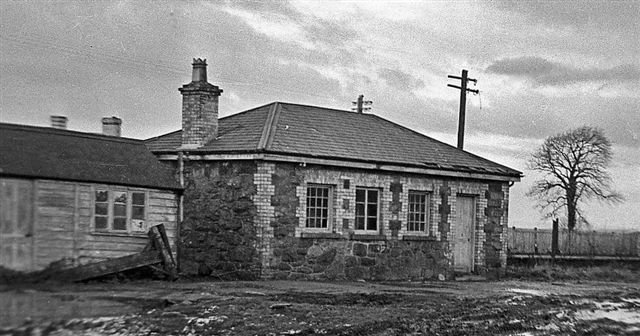 Sturdily built in random granite with windows, door and corners outlined in yellow brick, it survived the closure of both the narrow gauge in 1937 and the standard gauge in 1968. 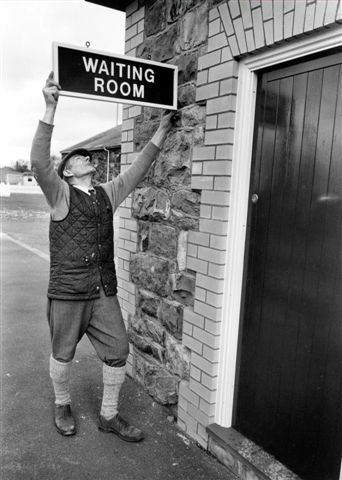 The doors and windows were altered during its lifetime to suit the needs at the time. 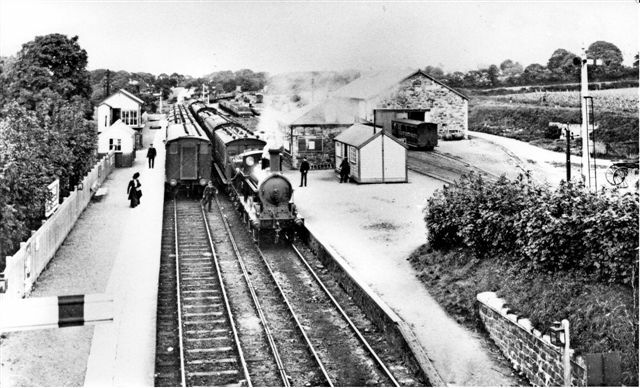 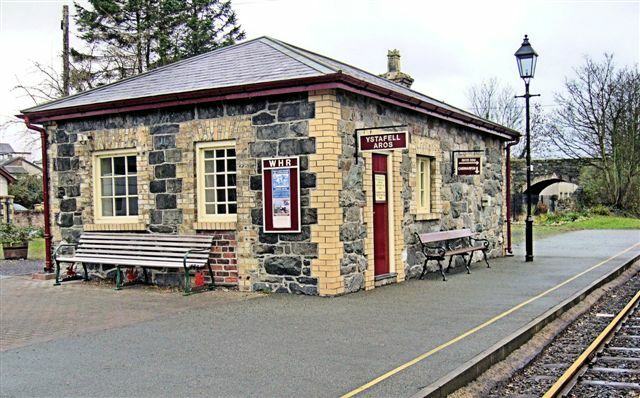 However in 2000 with the construction of the line from Caernarfon to Dinas, thanks to the generosity of a benefactor, the building was restored to its original form.